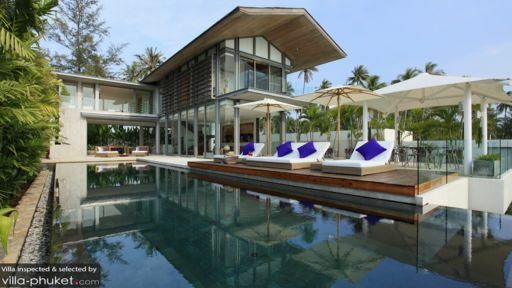 Idyllic and scenic are two words perfect for describing Natai Beach, a hidden gem located up north of Phuket. Roll out your mats or lie back on your sun loungers, and arm yourself with a refreshing drink for a relaxing afternoon of sunbathing! 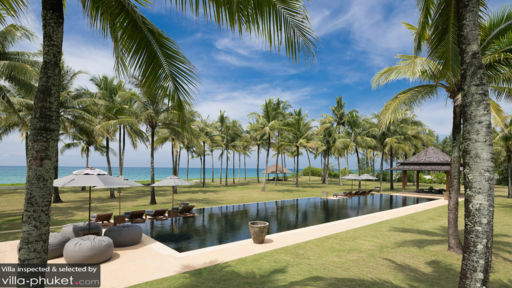 This is a perfect spot for leisurely holidaymakers to unwind, rest and rejuvenate. 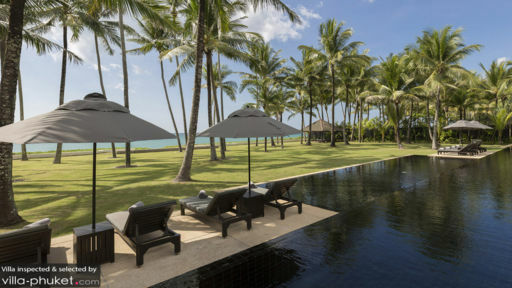 Villa travellers in Natai Beach are absolutely spoilt for choice, for they can take their pick from a fine selection of stunning villas for their stay.